Prayer is a key aspect in a multitude of religions across the globe including the Islamic, Catholic and Jewish belief systems. Recently Brian Lehrer raised a very interesting question regarding the month of Ramadan and the importance of prayer for certain belief systems primarily the Islamic faith. The Islamic belief system revolves around The Five Pillars which represent the believers’ duties without the interception of priests, clergy and/or saints, consisting of: Shahadah (Faith),Salat (Prayer), Sawm (Ramadan), Zakat (Charity), and Hajj (Pilgrimage). 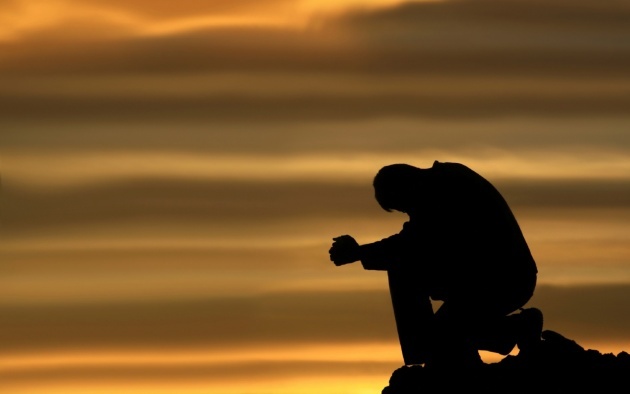 As the second pillar of Islam shows, the word prayer is usedconsistently throughout most belief systems that stress its importance; however, what does it really mean? According to the Merriam-Webster Dictionary it is “an address (as a petition) to God or a god in word or thought; a set order of words used in praying; an earnest request or wish; the act or practice of praying to God or a god”. However, believers of difference belief system perceive their act of praying as completely separate from the other even to the extent that the believer may take offense if compared to a separate religion. But, it is all very similar in terms of the general act but also very different in relation to the standards and expectations of religions in terms of prayer. 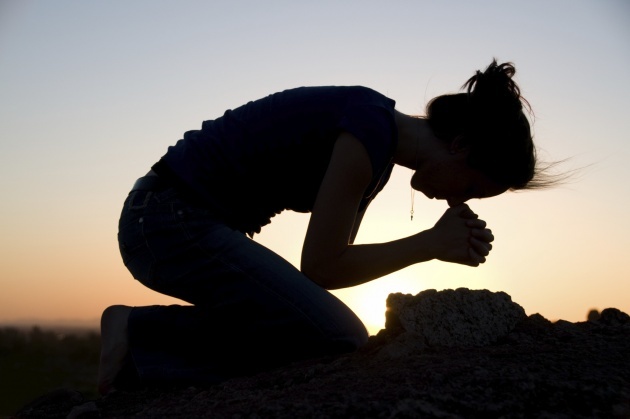 There are a multitude of different manners and forms of praying. For instance, According to the Hanbali School of thought, Muslims are expected to pray five times daily, the other three schools say that a person who does not pray five times daily is a sinner as opposed to a disbeliever. 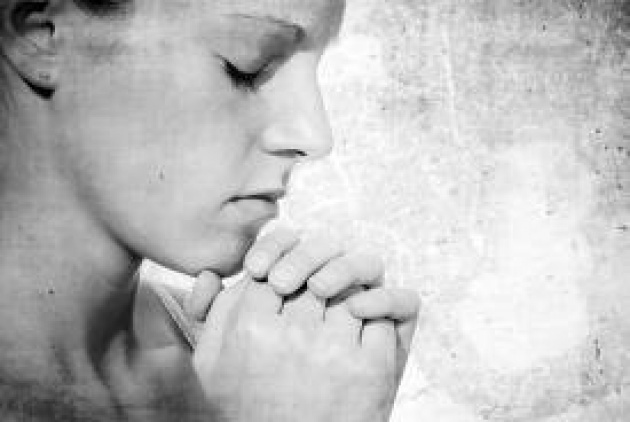 Giving thanks and submission to God takes precedence over all else; prayer shows proof of an individual’s dedication to his/her faith. On the other hand, Orthodox Jews are expected to pray three times daily using the Jewish prayer services including Saharit, Minha, and Maariv, to recall the sacrifices at the Temple in Jerusalem and because each of the Patriarchs instituted a prayer. Most belief systems institute a form of prayer. Even though they may not be the same, they all generally relate to one another and concentrate on the same purpose, so we are not all that different from one another even if we don’t practice any religion.